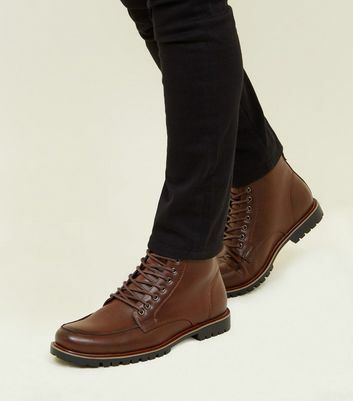 Put your best foot forward with our smart and stylish collection of men's brown boots. 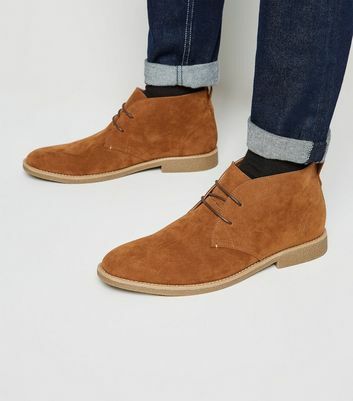 Choose your favourites from a classic selection of brown chukka, Chelsea, and lace-up boots - perfect for toughening up your casualwear or giving your work wardrobe a suave uplift. Whatever your style, we've got something that suits.